For those who want to design their own stickers for use in a standard 12 inch by 12 inch scrapbook, the only thing necessary is a computer, a printer, and the document, similar in layout to the Avery sticker template. As long as someone has a copy of Microsoft Word 2003 or later, this template takes what might be an impossible task and makes it quite simple. What is the Compatible with the Avery Sticker Template? This template is a simple Word file that allows scrapbook enthusiasts to make their own stickers with no muss, and no fuss. All someone has to do is click the link provided and download the similar to the Avery sticker template. Once it’s downloaded, open it in Word and click “Save As”. Give it a catchy name like “Mandy’s 2012 scrapbook stickers”, then click “Save”. The template is now ready to be filled in with whatever words the user wants. It could be in-joke quotes, moments from the pictures and items in question, or just a handy label telling readers what part of the world this page was in and what was happening. Why Use the Compatible with the Avery Sticker Template? 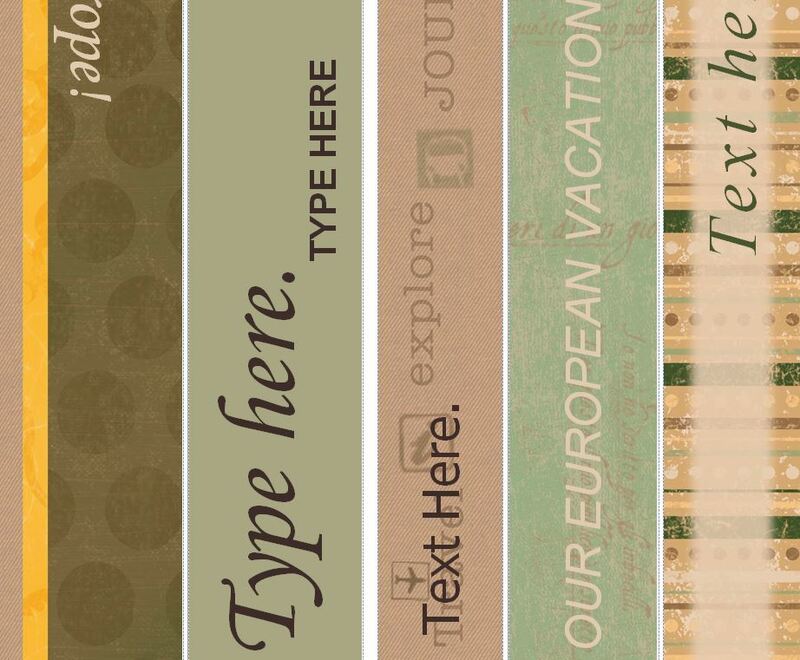 There are a lot of benefits for those who choose to use this document in the style of the Avery sticker template to customize their scrapbooks, and the memories they contain. First on the list, and the one that many users find extremely useful, is that the template is free to download. That’s not free the first time, or the first three times; it’s free every time. No questions asked. So whether or not someone has a computer crash, accidentally deletes the old file, or just misplaces it entirely, getting a replacement really is as easy as point and click. In addition to being free though, this template is also easy to use. Whether someone is a computer guru, or isn’t comfortable with much beyond checking email and playing Facebook games doesn’t matter; it’s literally just a matter of clicking the box and filling in the labels. Once the template is all filled out the only thing left to do is to put in a sheet of sticker paper, print, and cut the finished stickers.